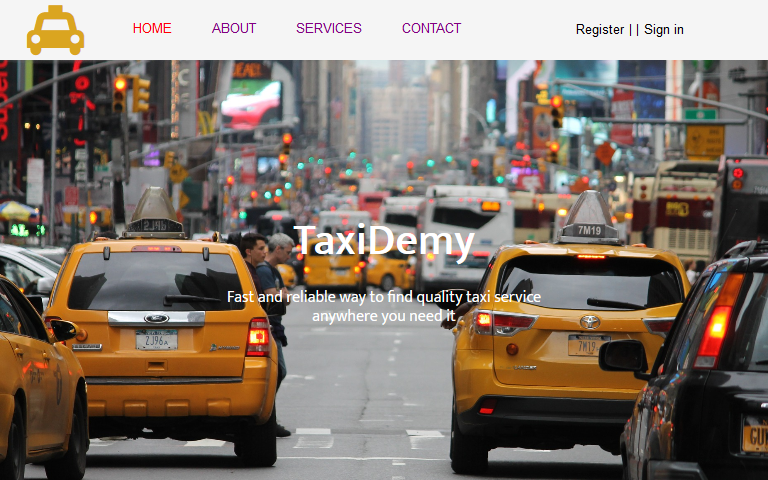 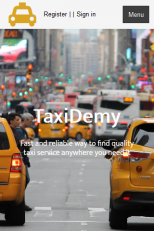 Taxidemy is a responsive Layout Grid WYSIWYG Web Builder Template created for taxi services websites. 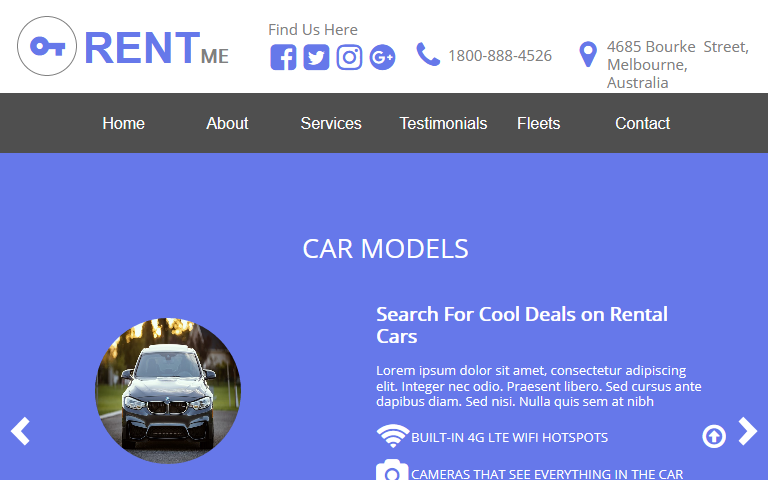 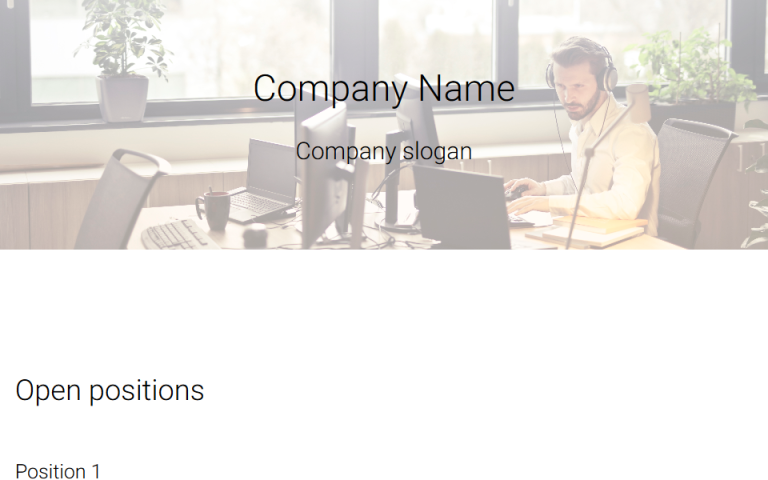 Enjoy this taxi template built with layout grid which has features such as contact form that will provide your clients with a professional support. 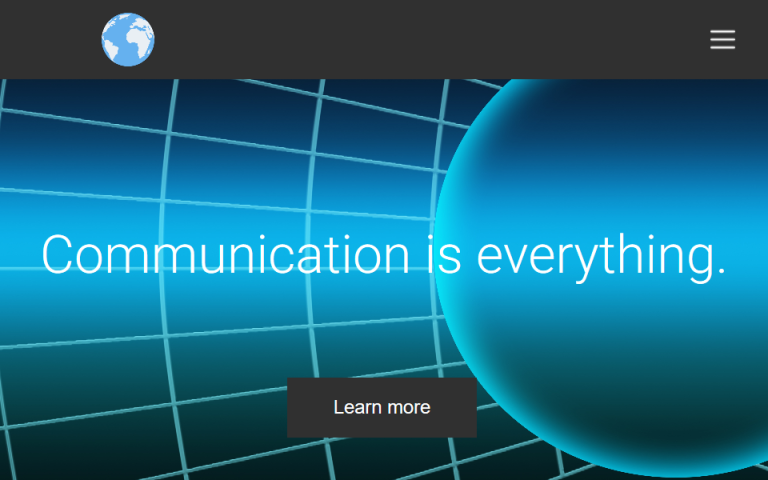 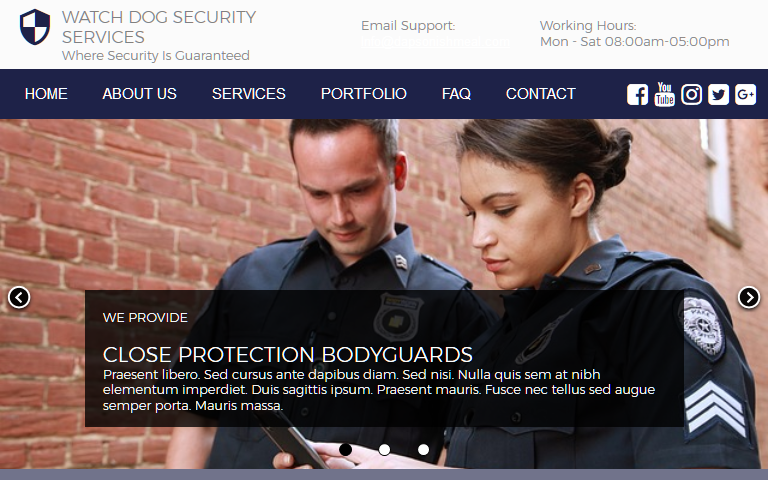 Dock to the top navigation which allows you to create a master navigation and a gorgeous look for your website. 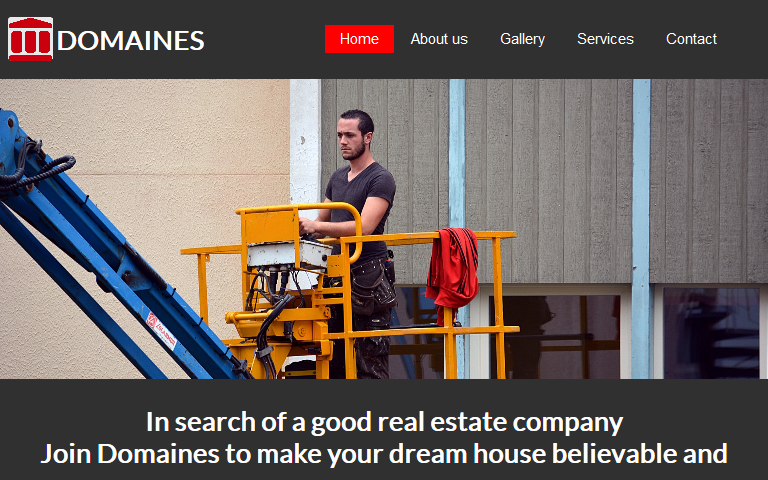 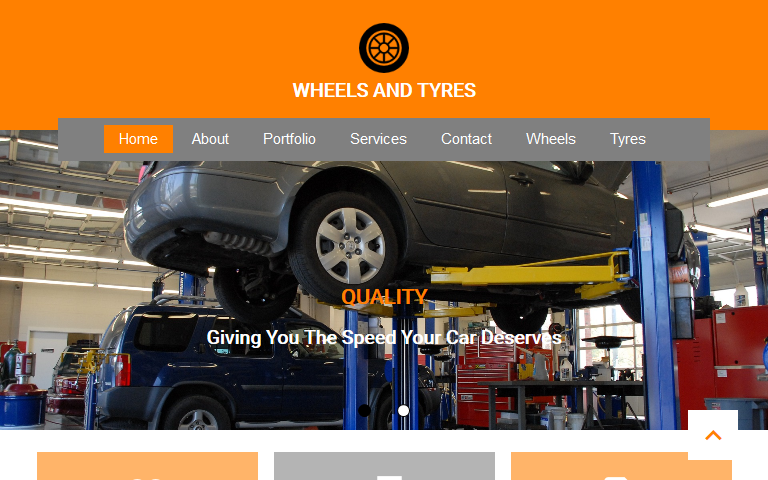 Wheels is an incredible high quality responsive WYSIWYG Web Builder template, built specificall..
Watchdog is a clean modern responsive WYSIWYG Web Builder template designed specifically for se..